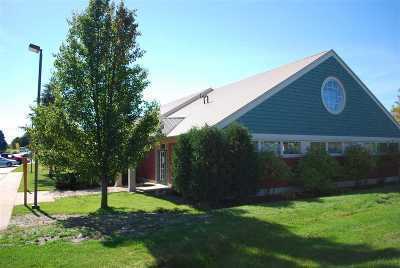 2240 Mitchell Park Drive Petoskey, MI. 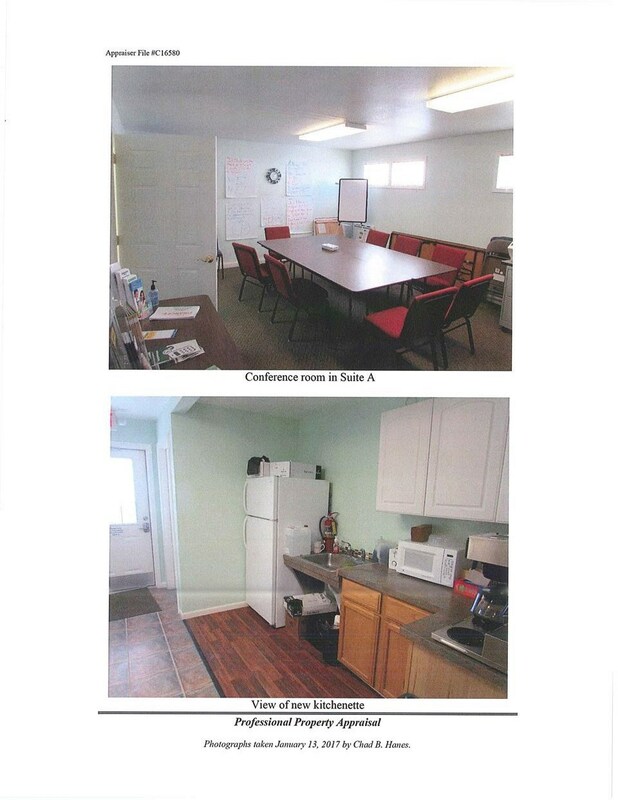 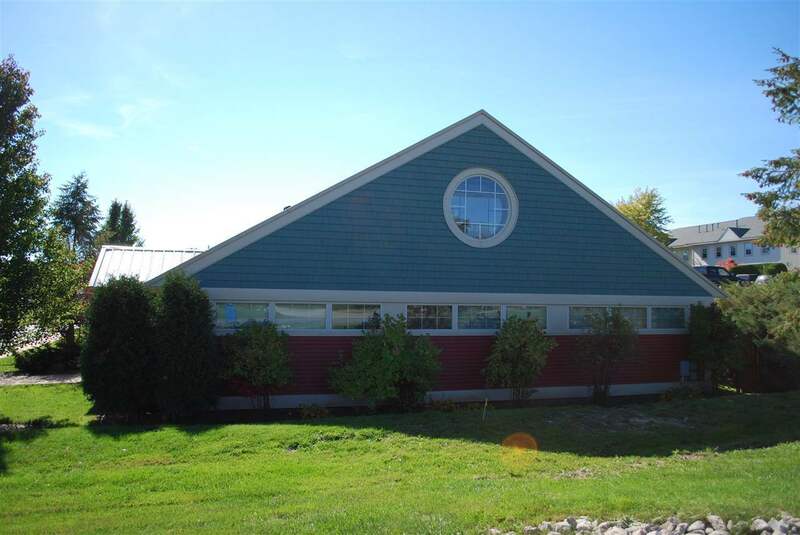 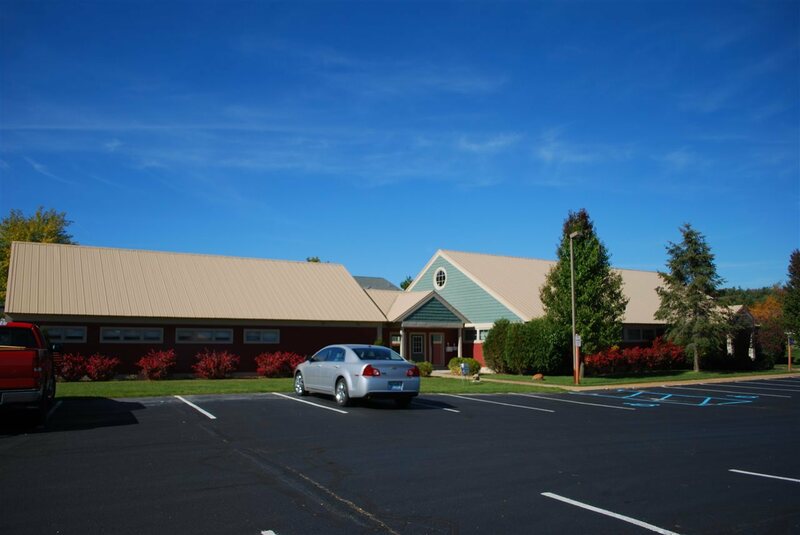 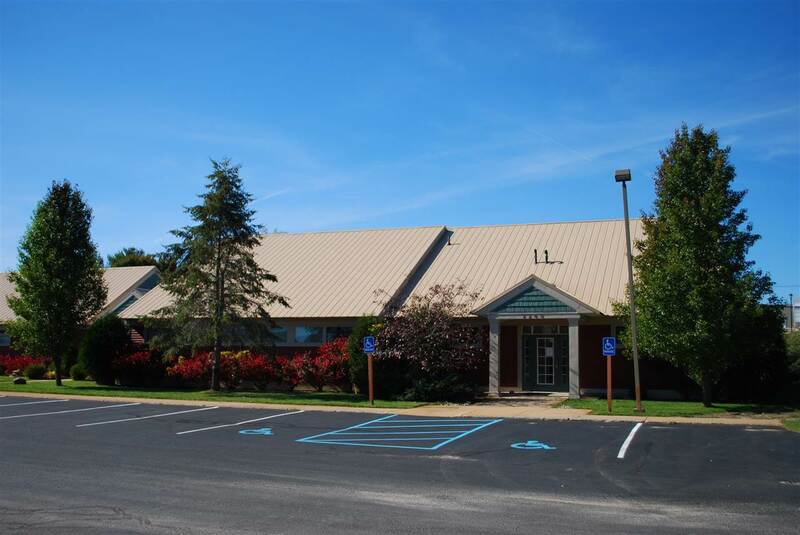 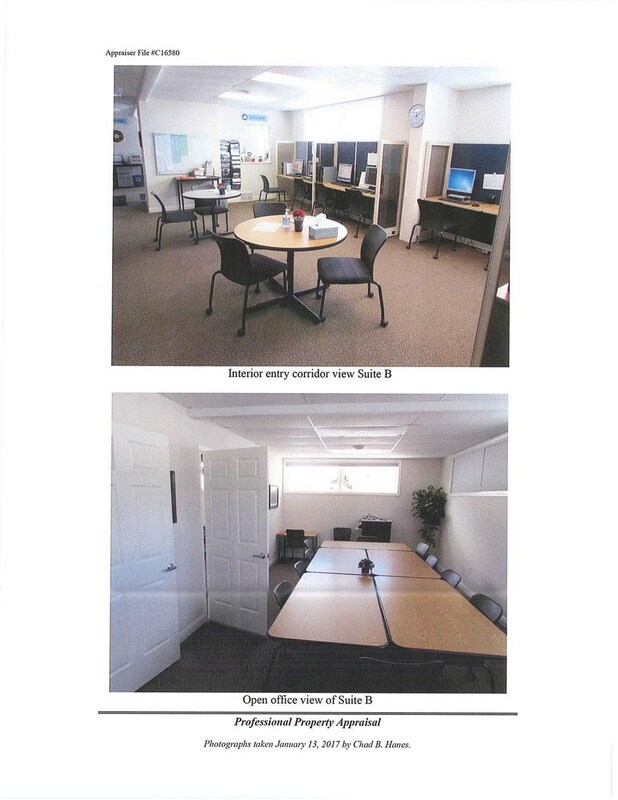 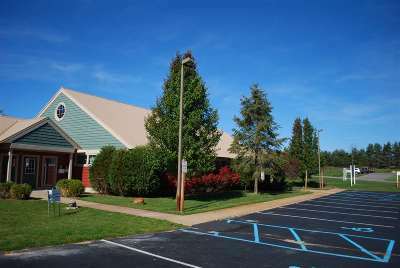 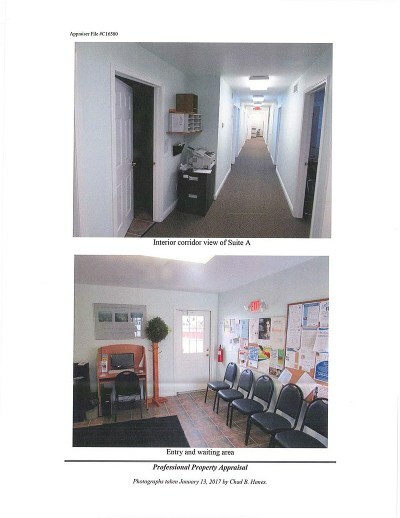 | MLS# 450552 | Commercial Real Estate in Petoskey, Emmet County MI. Petoskey Homes for Sale, Property Search in Petoskey. Located in Mitchell Park complex, this is a great location!! 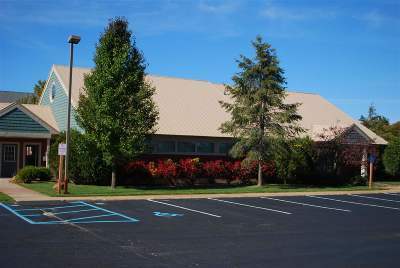 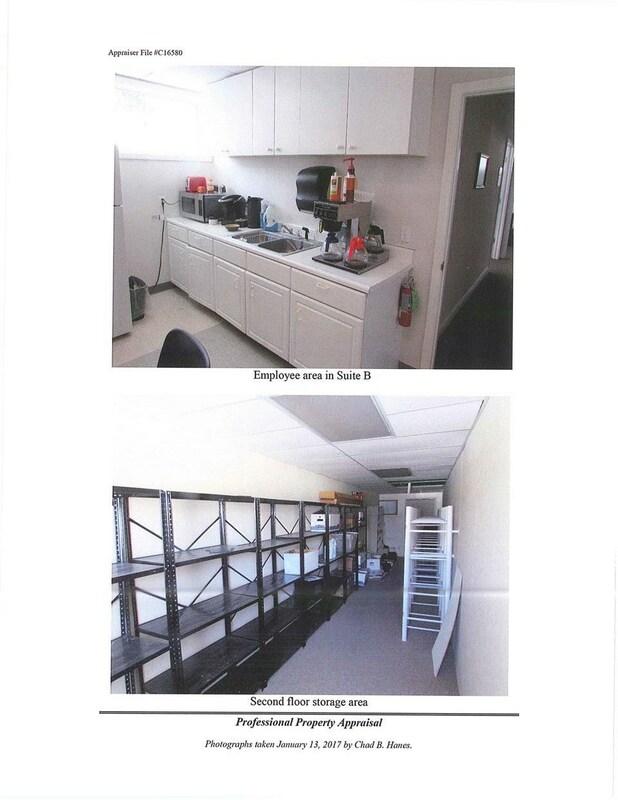 Built in 1995, renovated in 2005, and recently an approximately 336 sq ft addition was completed. There are two long term government leases in place on this property. (Sewer is township) Owner is a licensed Realtor in state of Michigan..